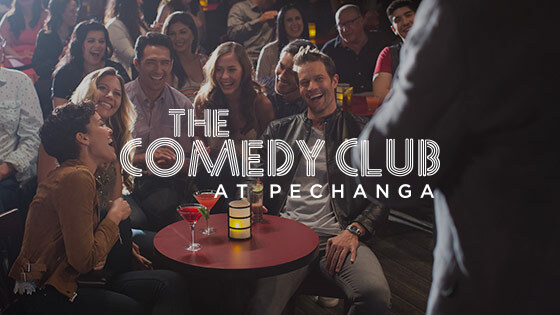 Pechanga isn’t just California’s biggest and best resort and casino. It’s also the most welcoming. 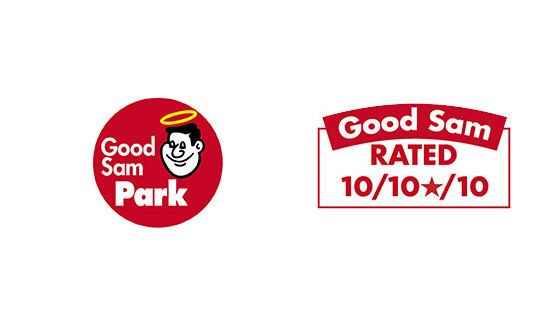 Discover for yourself why we are the Reader’s Choice for RV Resorts*. 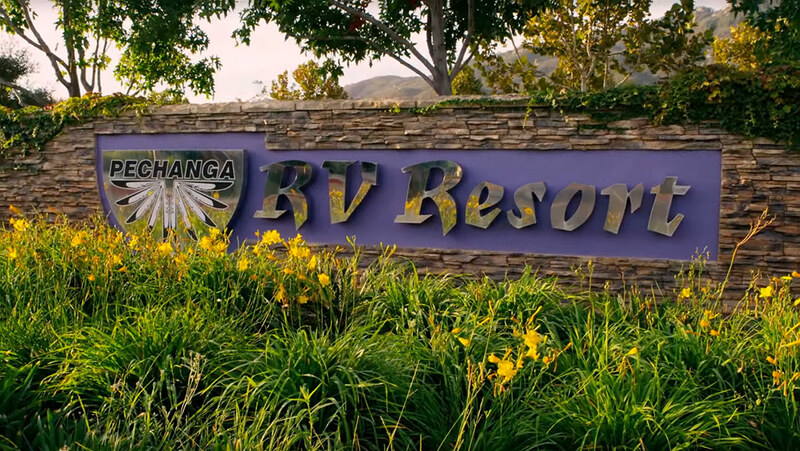 With total access to Pechanga’s world-class dining and gaming to the relaxing Spa and so much more, our RV Resort provides an unforgettable experience. 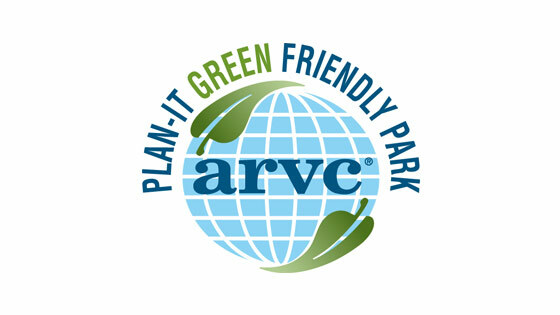 We offer 210 spacious sites that accommodate even the largest RVs or Trailers. Presidential sites include an oversized picnic area with open air pergolas, propane BBQ’s, and estate-style fencing. 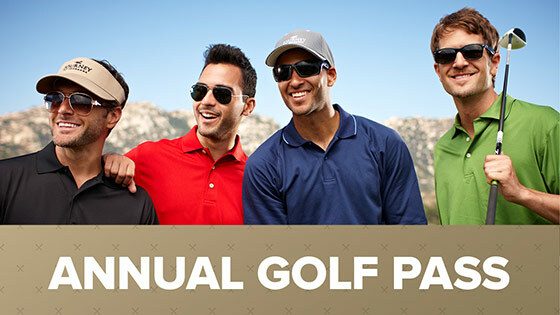 Enjoy a beautiful outdoor Guest amenity area with amazing views of the Journey Golf Course and the hills surrounding the Temecula Valley. 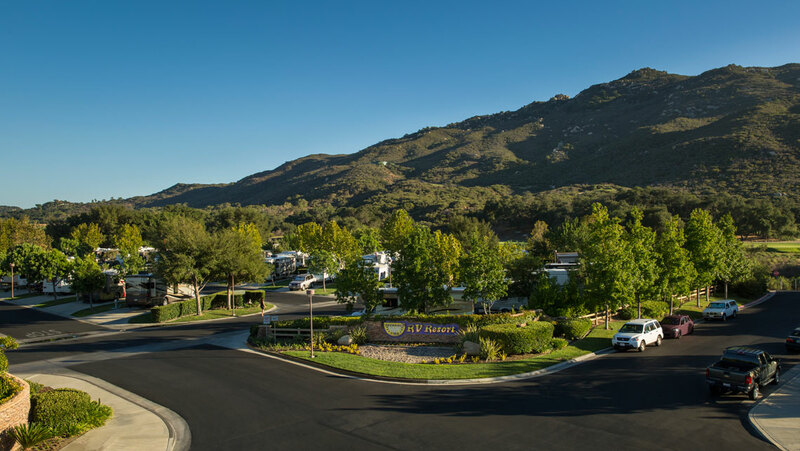 Here are just some of the reasons you should book your stay at Pechanga RV Resort today! 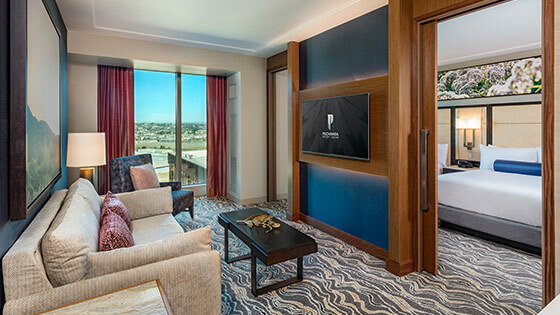 Club Rewards can be used to book a stay in one of our premium guest rooms.